On today’s show our host David Ha’ivri will expose and confront #FakeNews that is working overtime to place a wedge between the newly elected Trump administration and Israel. Learn about how to identify #FakeNews and what their objectives are. After Amona. Where are the displaced residents of a Jewish town in the Heartland that were thrown out of their homes by the Netanyahu-Bennet government. Enough talk about building in Judea and Samaria. Just build already. 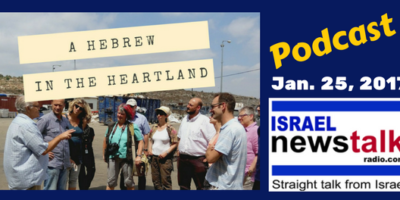 David Ha’ivri will talk about talk and why building new homes in the Heartland is much more important than talking about it. Be sure to share this show with your friends and send in your comments and feedback. Judea and Samaria – or Yehuda v’Shomron, in Hebrew – make up the heartland area of Israel to the south and north of Jerusalem. These regions were under Jordanian occupation from 1948 until 1967. While under Jordanian control, the region was dubbed “the West Bank” (referring to the west bank of the Jordan River), and many in the international community continue to use that terminology. For Israelis, it continues to be known by its Biblical and historical designation, Yehuda v’Shomron. In the Six Day War of June 1967, the Israeli army (IDF) liberated these areas, along with eastern Jerusalem. During the same war, Sinai was taken from Egypt and the Golan Heights from Syria. In the early 1980s, the government of Israel extended Israeli law over all parts of Jerusalem and the Golan. But up until now, the government has refrained from declaring Judea and Samaria to be officially part of the state of Israel, and continues to negotiate its standing with the PLO. While the area has been under Israeli control for the past 47 years, many Jewish communities have grown and developed in Judea and Samaria. 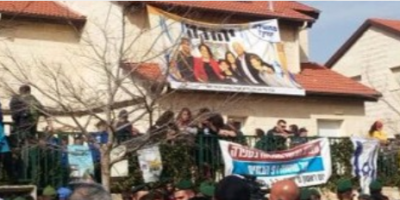 According to official counts, there are today some 750,000 thousand Israelis who live in over 200 towns in Judea and Samaria, and in eastern Jerusalem. The Biblical significance of this area cannot be understated, as many, many important Biblical events in the lives of the fathers and mothers of the nation of Israel occurred in the cities of this region. 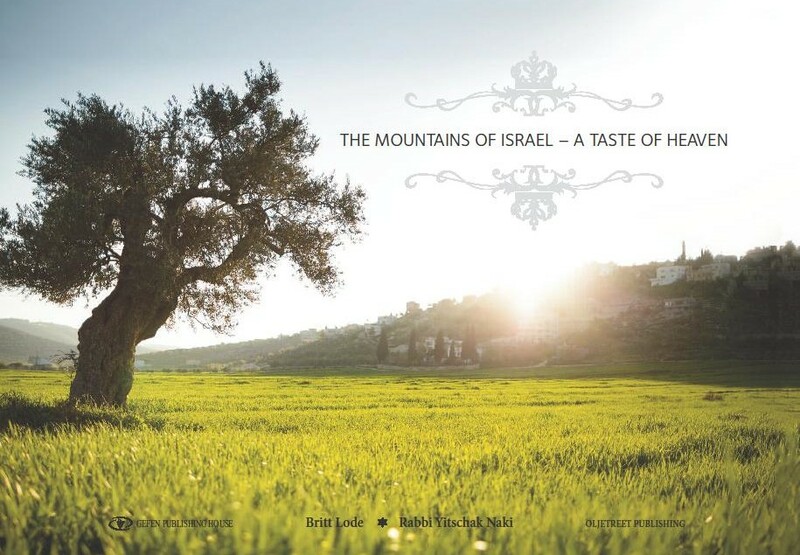 Road number 60 on the modern map of Israel is actually the highway of the Bible (also known as the Road of the Patriarchs) and connects the Biblical locations of Shechem, Shiloh, Beit El (Bethel), Jerusalem, Bethlehem, Hebron and Beer Sheva, among others.